Pritchard Brothers gives a furnace to a family in need. 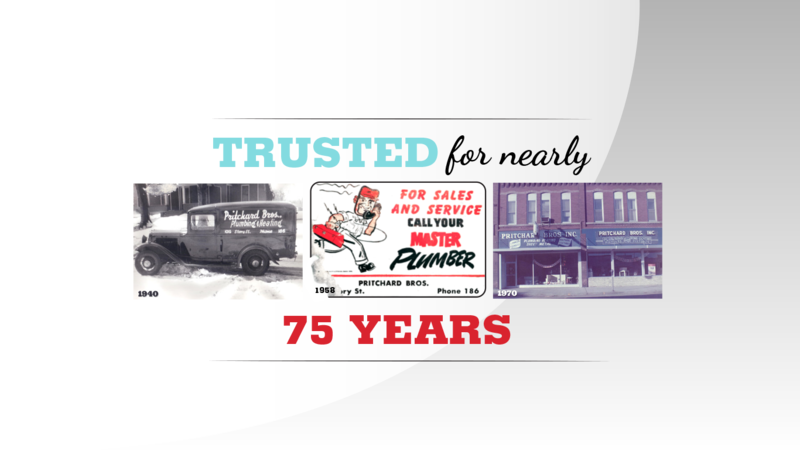 Pritchard Brothers, a family-owned and locally trusted company for nearly 75 years, provides residential and commercial plumbing, heating and cooling repair, replacement and installation. 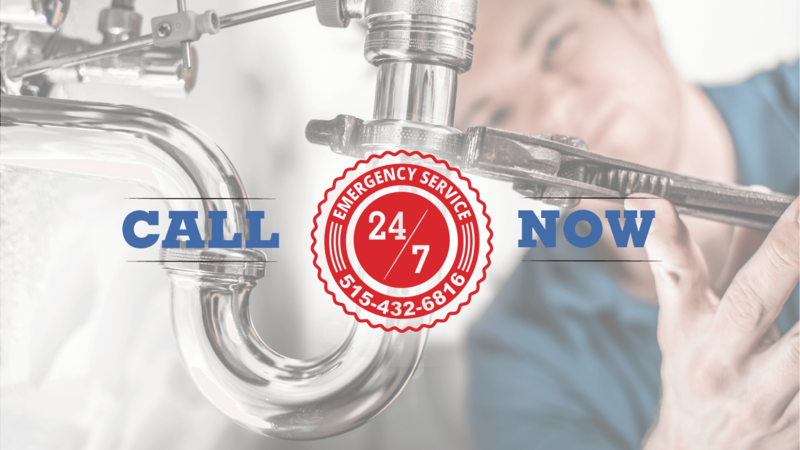 Expert 24/7 emergency service is just a call away. 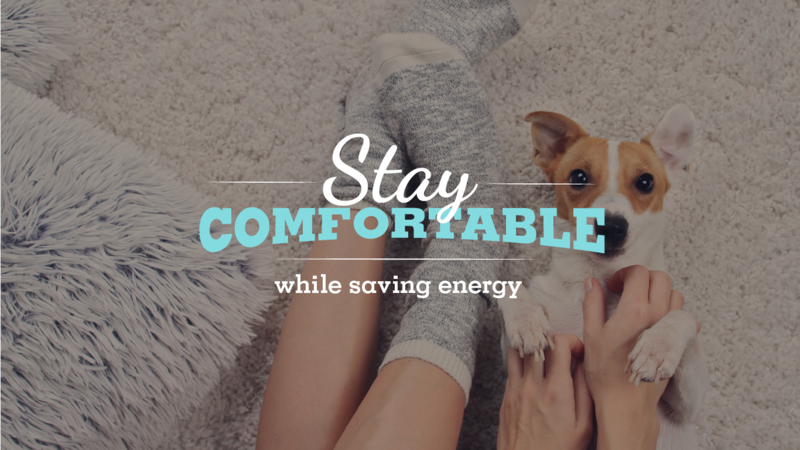 Call us at (515) 432-6816. 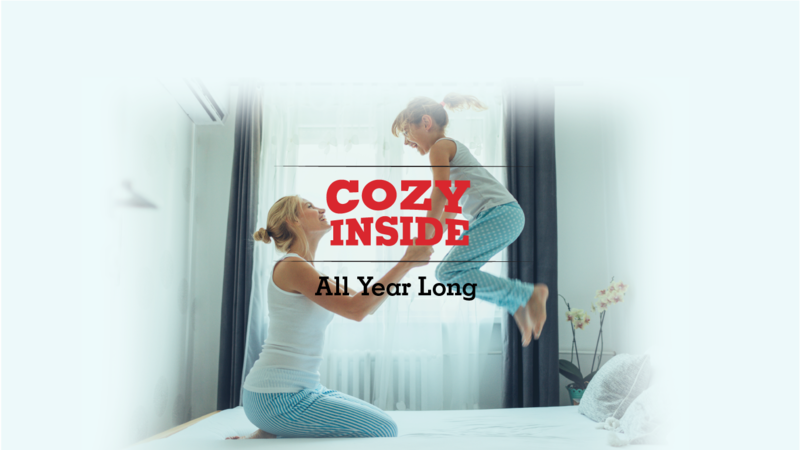 Pritchard Brothers Plumbing and Heating in Boone has been keeping families warm since the 1940s. We sincerely believe that no holiday season is complete without the recognition of the Boone community. 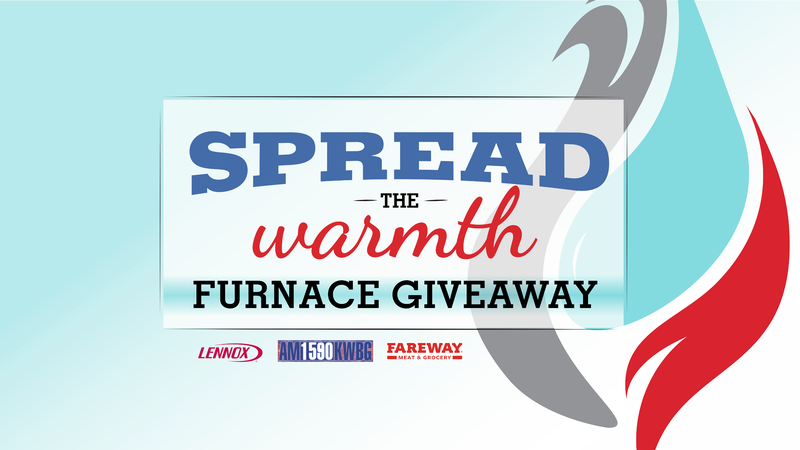 We've started new tradition by giving away an installed Lennox heating system to a deserving homeowner by partnering with 1590AM KWGB to announce the giveaway results on the air. Listen below for past winners. Click HERE for “Spread the Warmth.” contest rules. Our company's longevity and experienced employees make your Plumbing, Heating or Cooling project run smoothly and on time. In friendly hometown style, Pritchard Brothers goes the extra mile and receives outstanding google reviews.